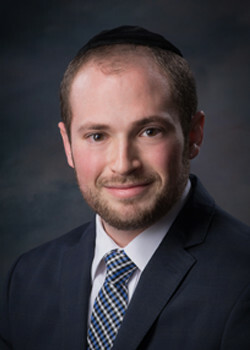 Yoni started his business career at Apex-Ventures LLC where he prepared financial statements for the company’s management, implemented QuickBooks financial reporting and inventory systems, and streamlined the company’s finances. Yoni’s leadership and knack for detail helped the company grow significantly. As an Expense Analyst at Morgan Stanley, Yoni and his team worked on the analysis of over one hundred million dollars in yearly expenses and helped generate millions of dollars in savings. During Yoni’s tenure at Morgan Stanley he expanded upon his already extensive knowledge of Microsoft Excel by assisting in template creation, Macro writing, and the extraction of information from large data sets.